I made this in GMOD. God, what an idiot. 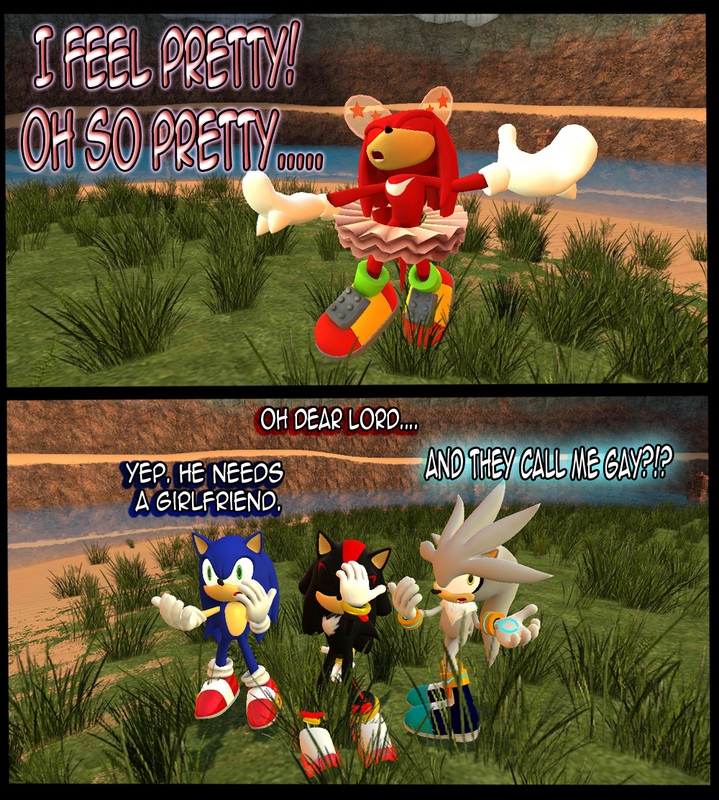 Knuckles: SHUT UP! !